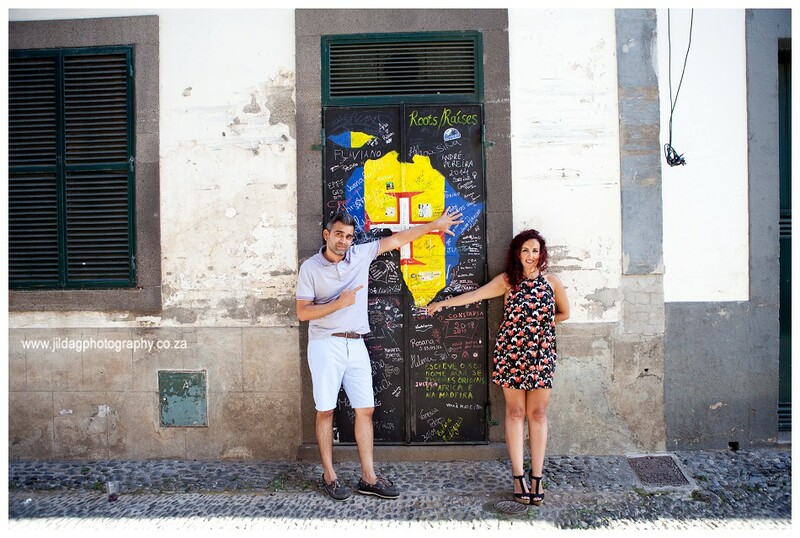 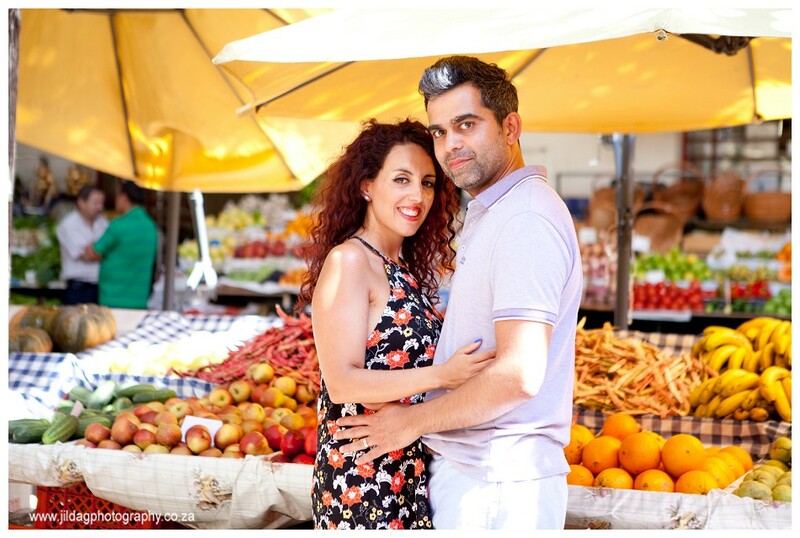 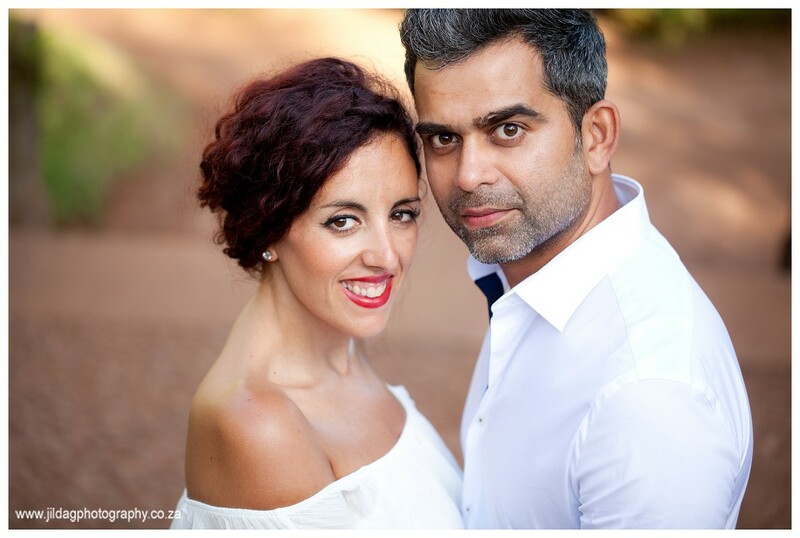 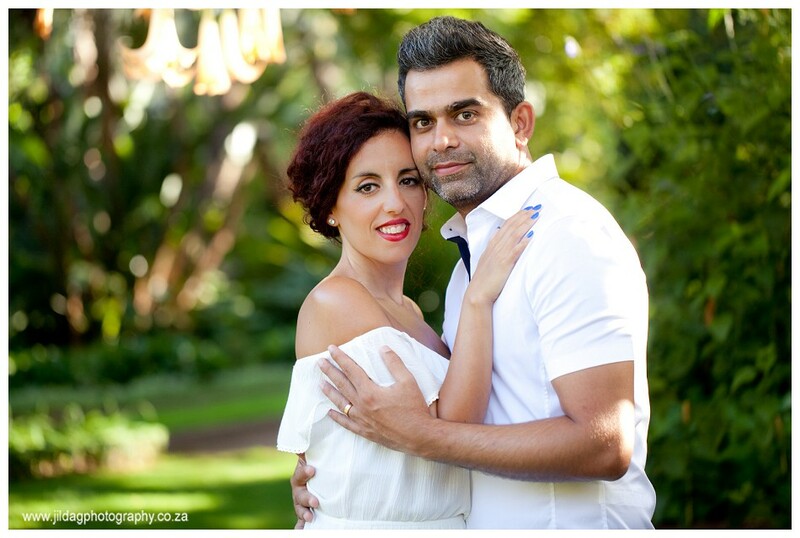 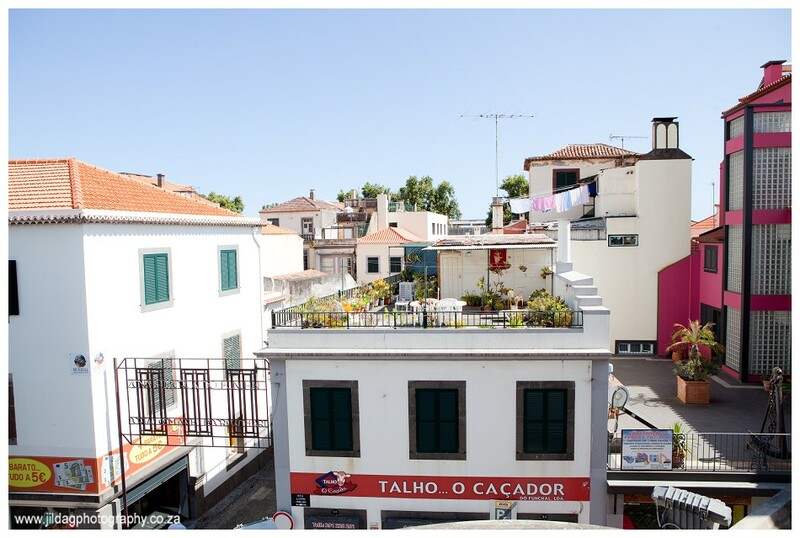 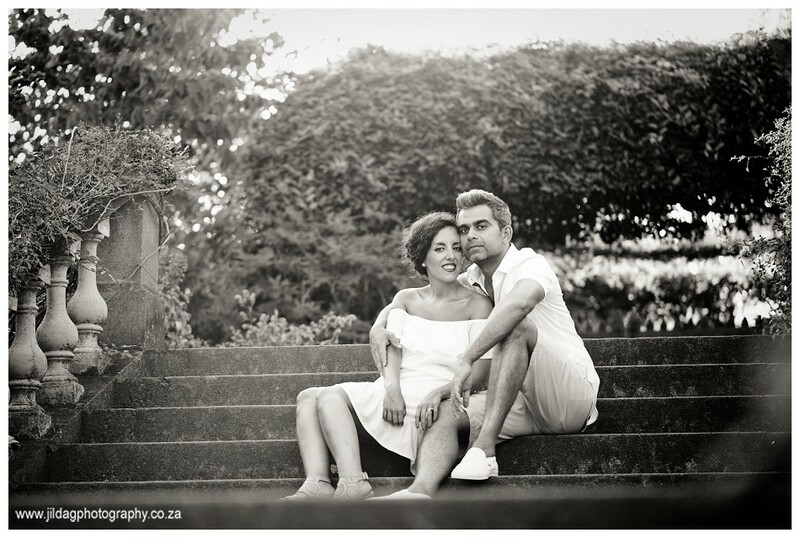 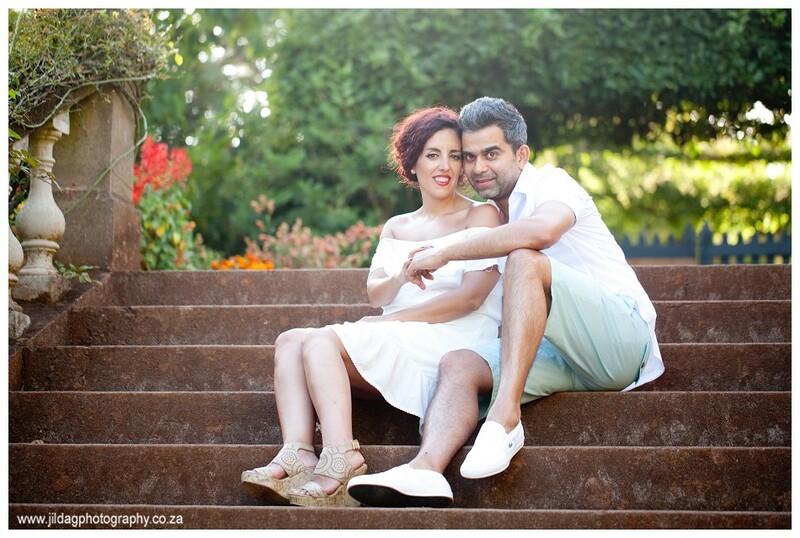 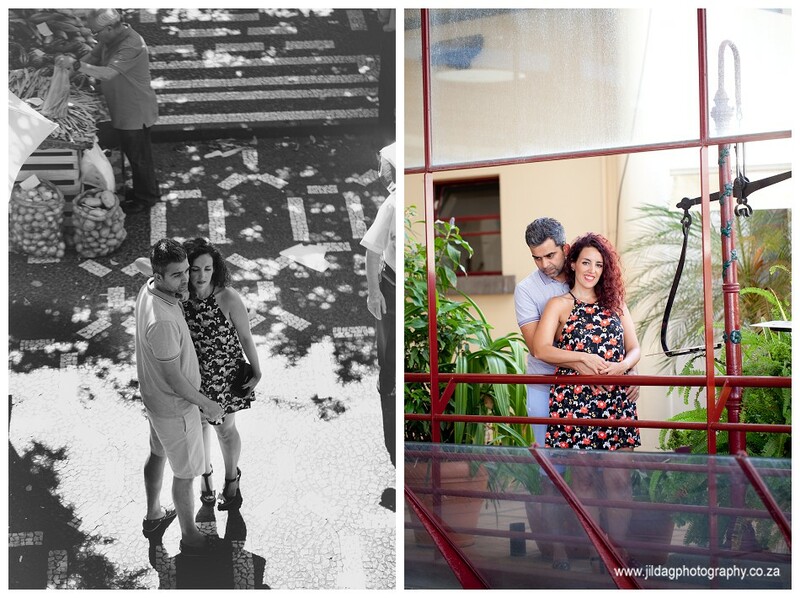 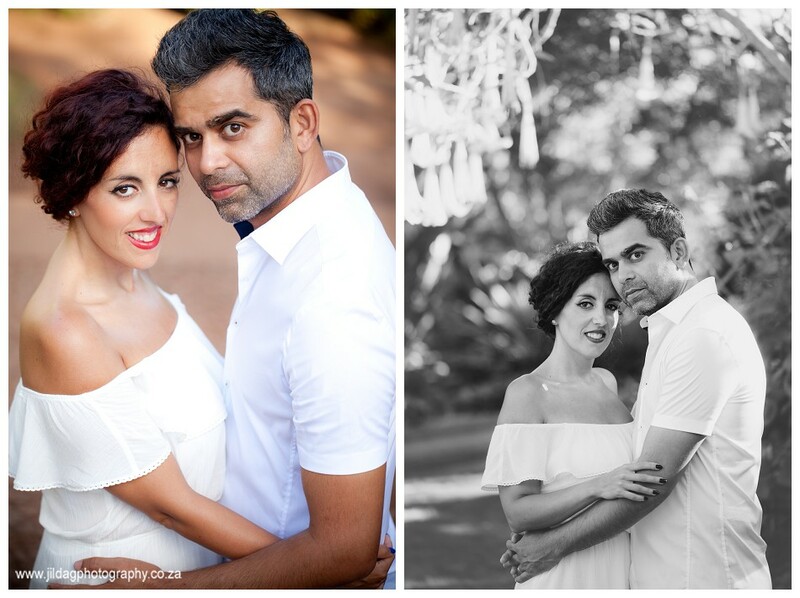 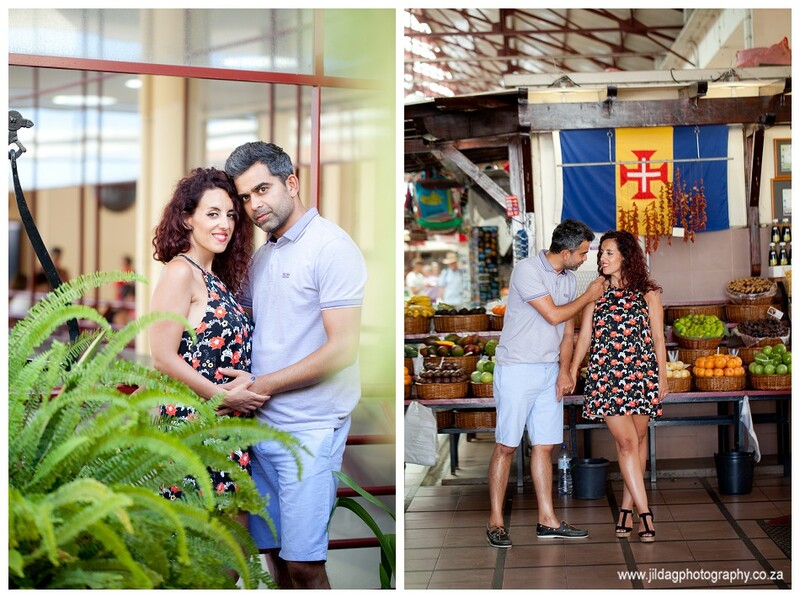 A year ago today, I was on a plane flying to Madeira to shoot Hiren and Doriannes destination wedding. 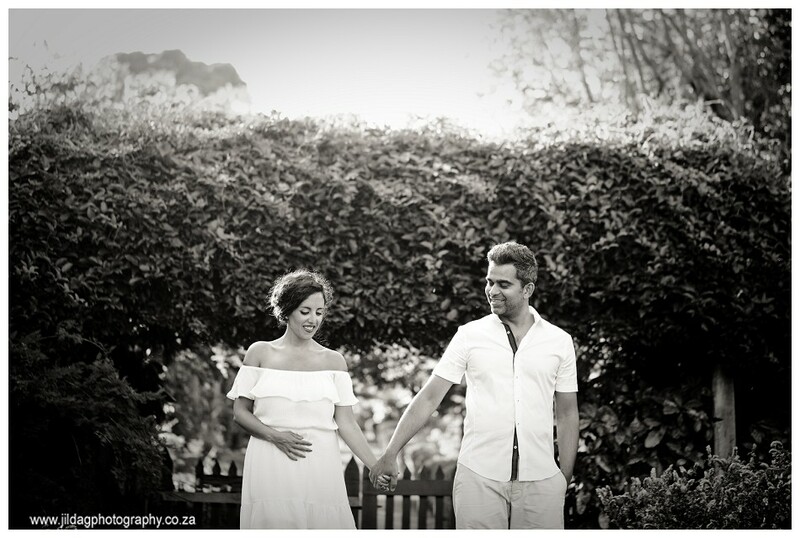 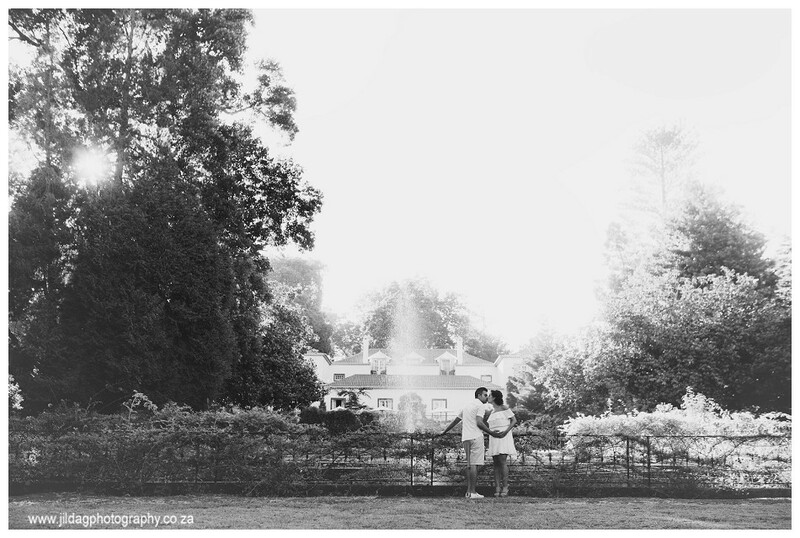 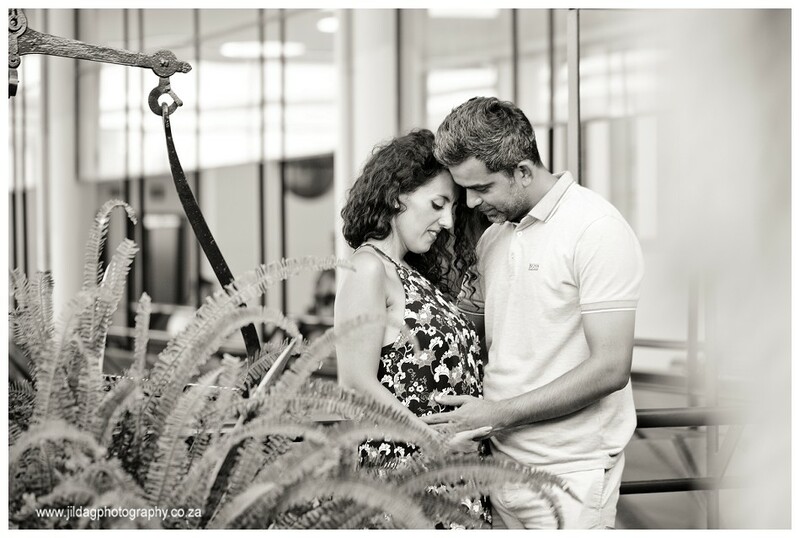 And today I get to blog their maternity shoot. 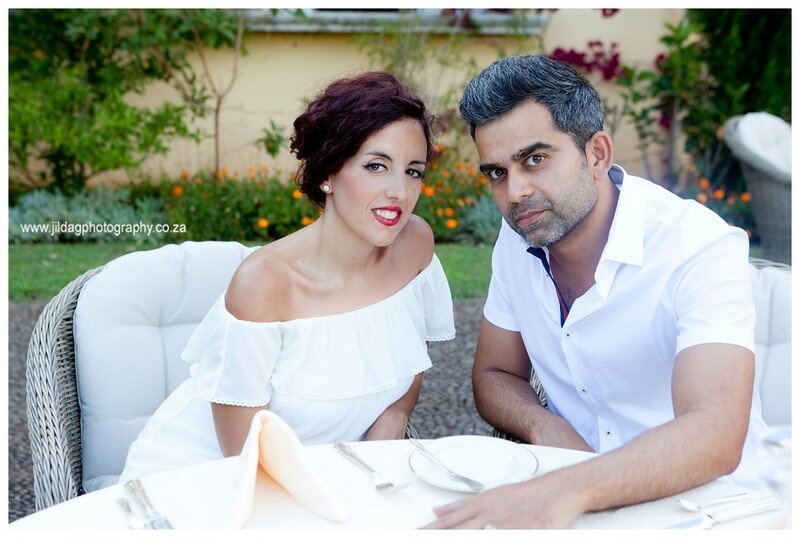 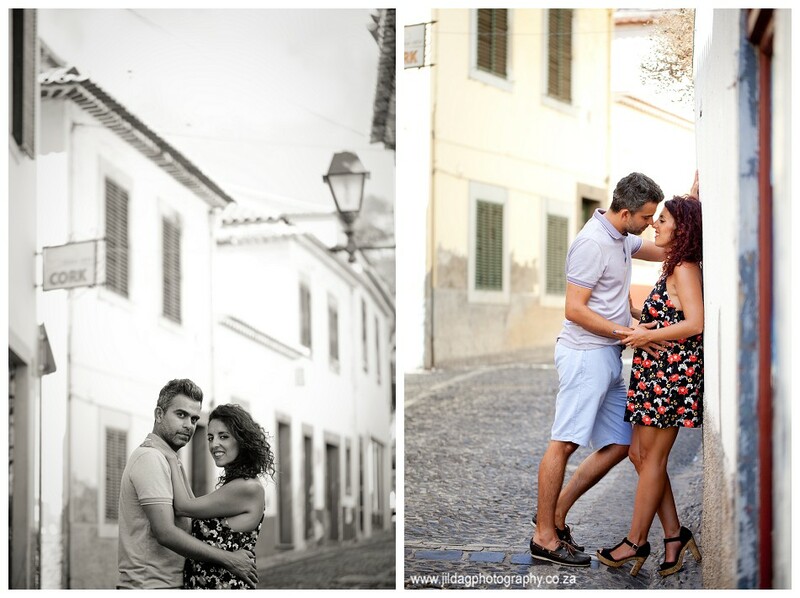 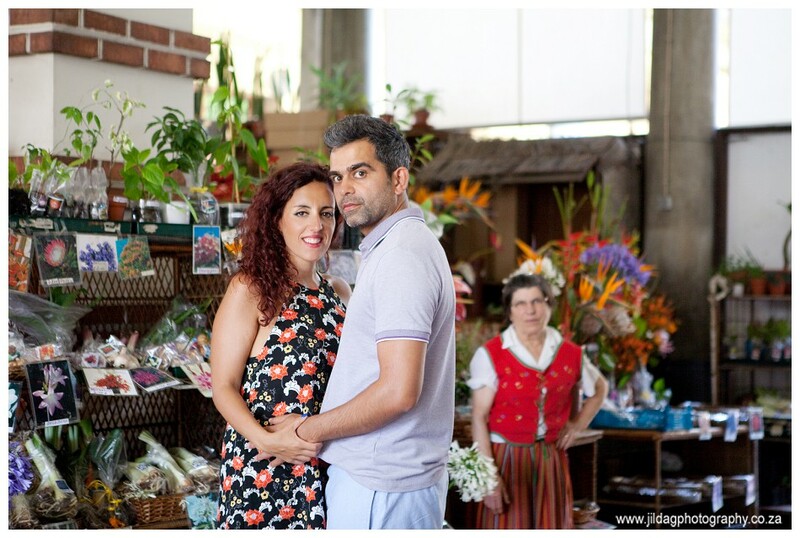 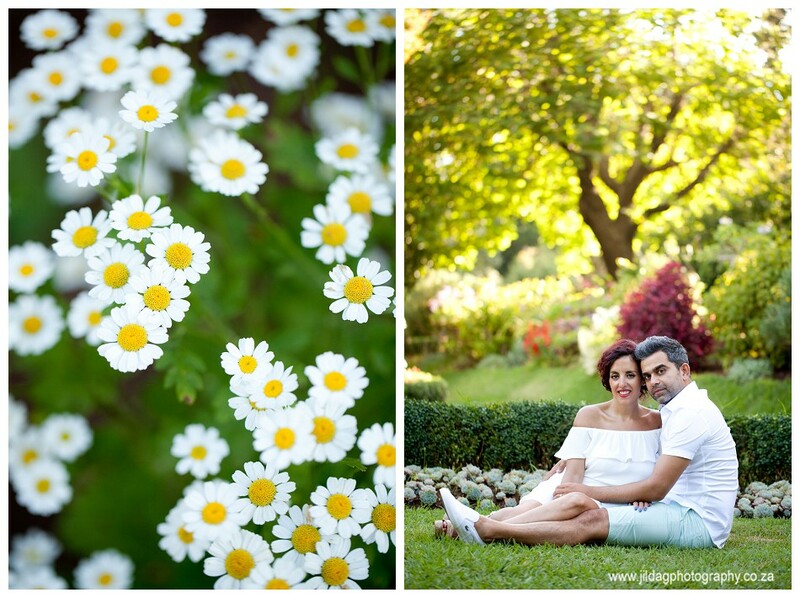 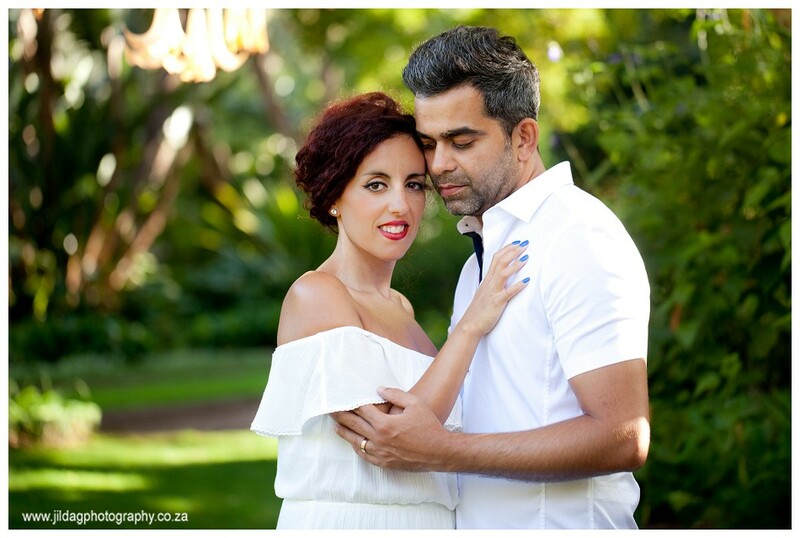 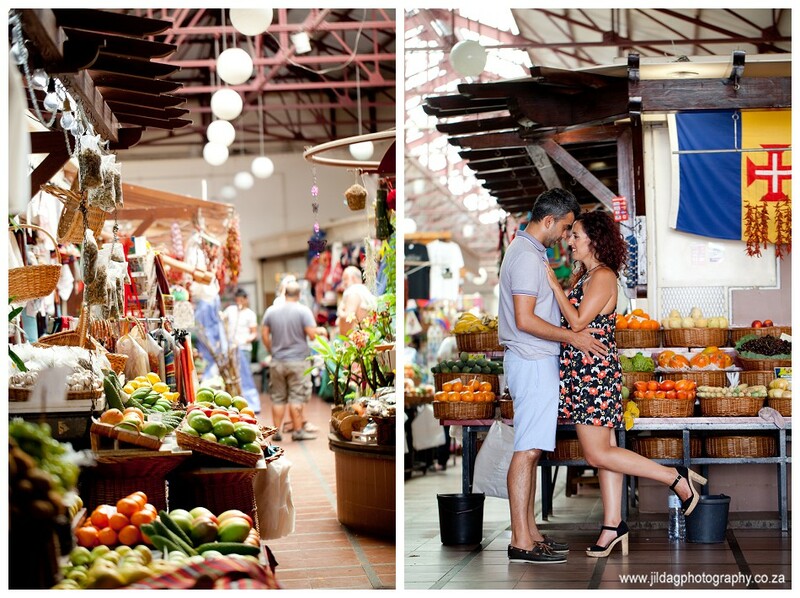 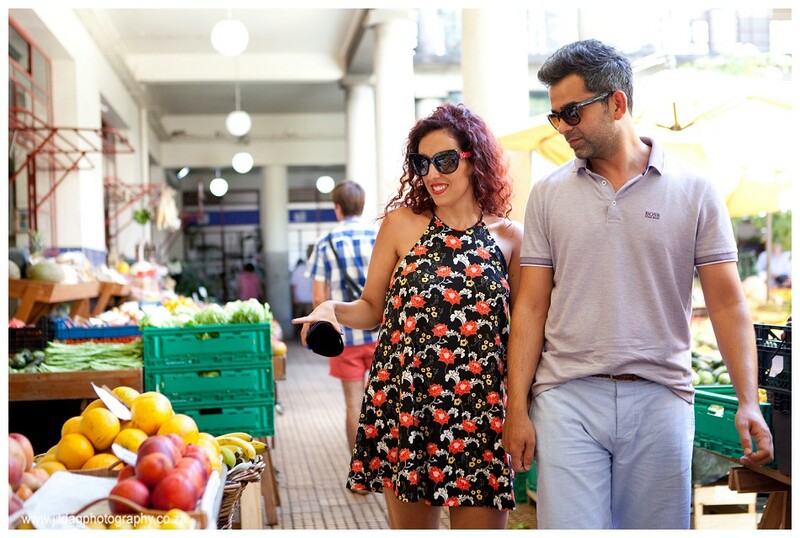 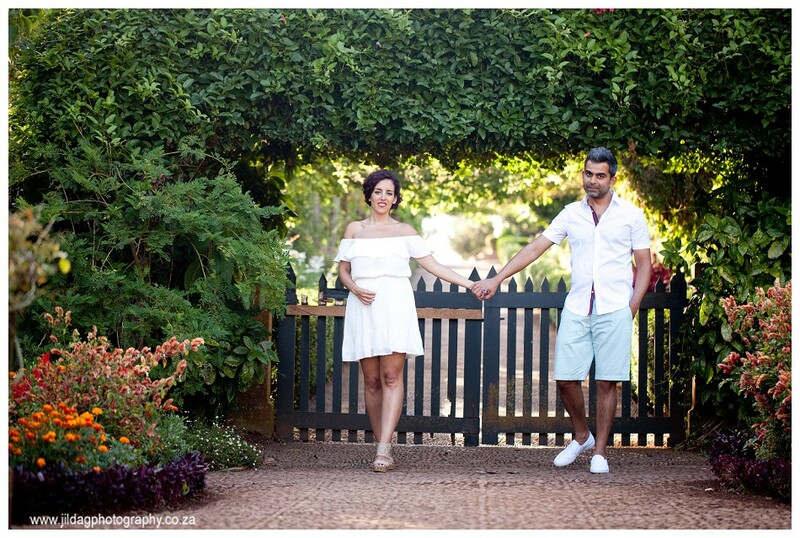 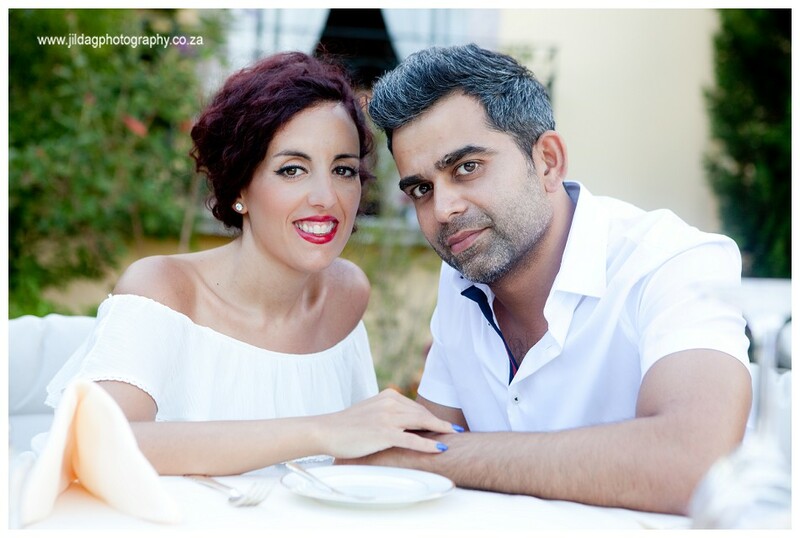 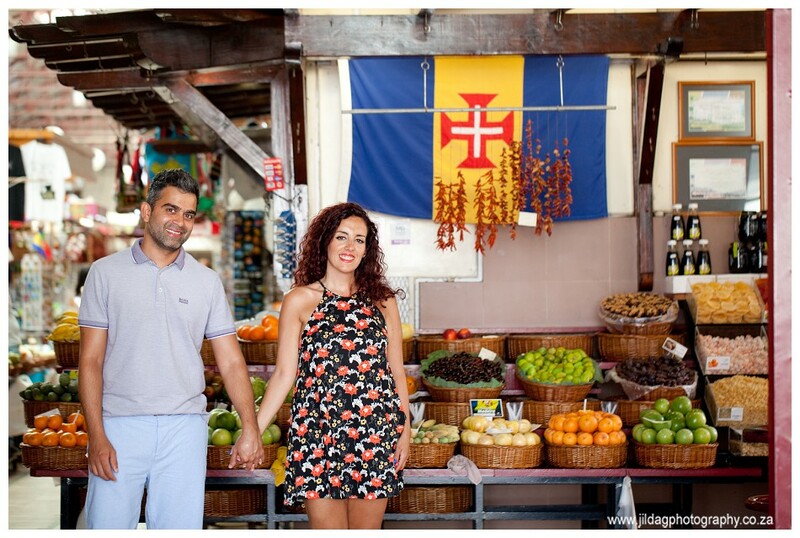 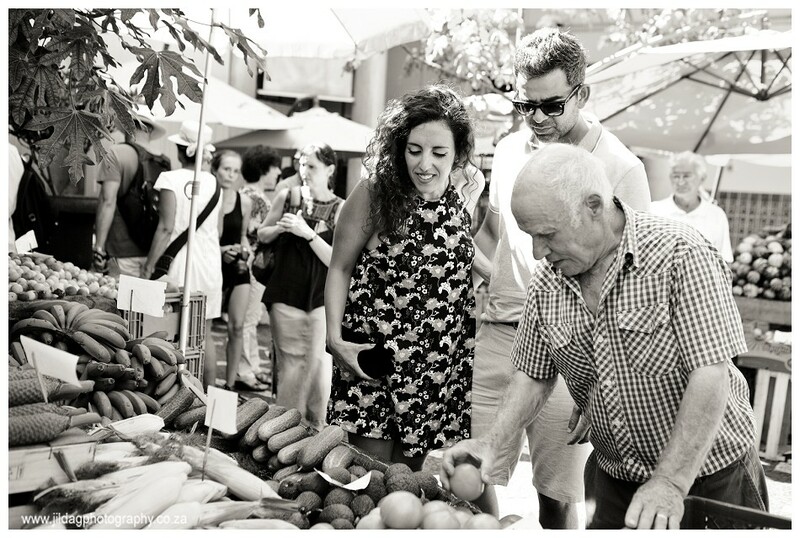 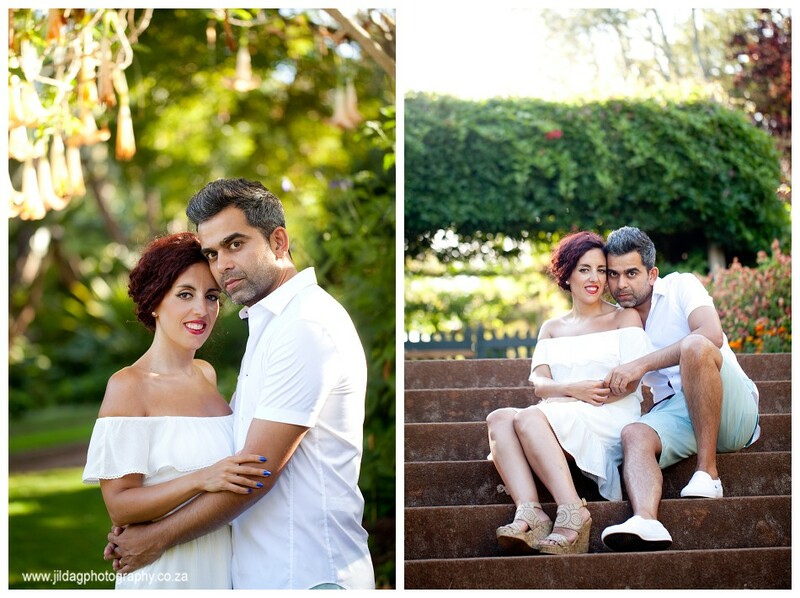 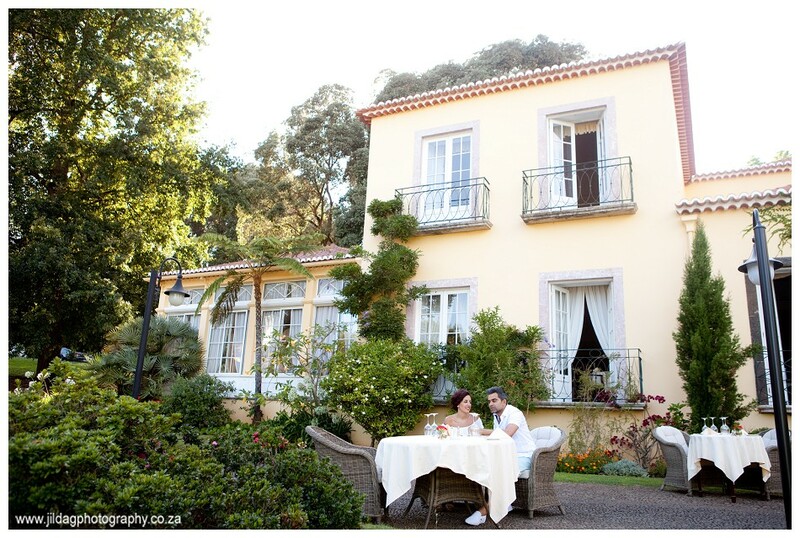 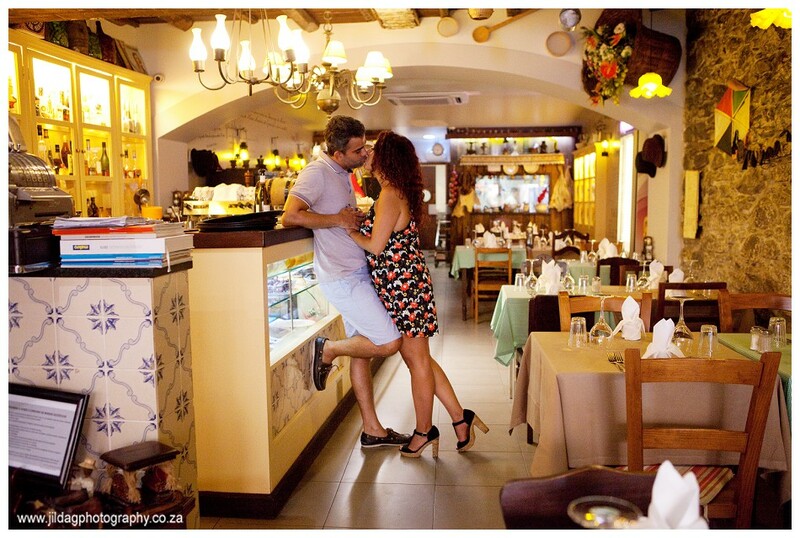 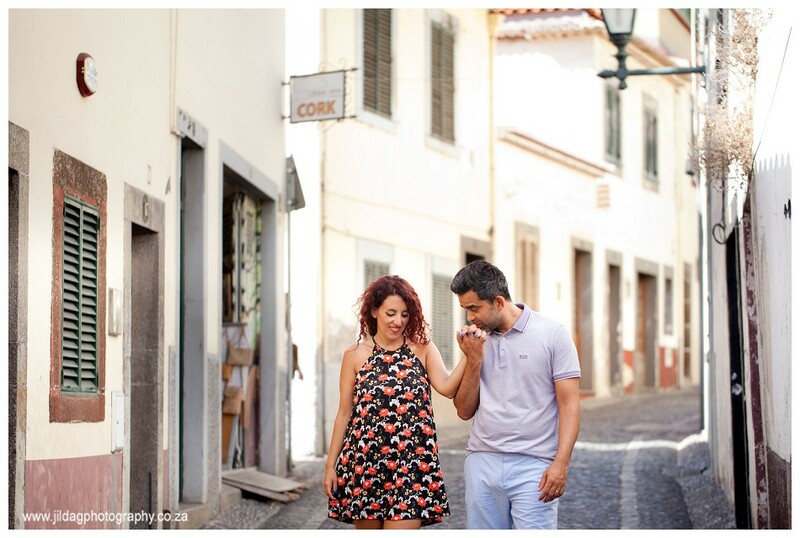 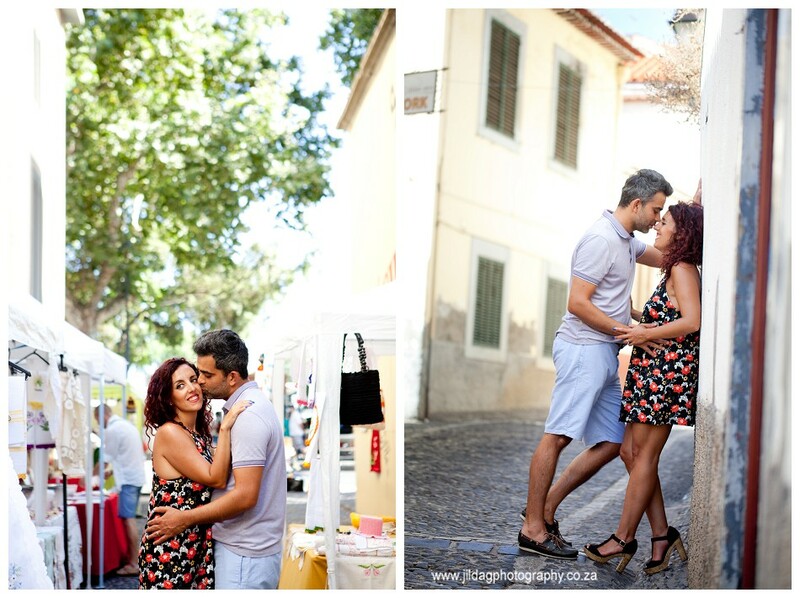 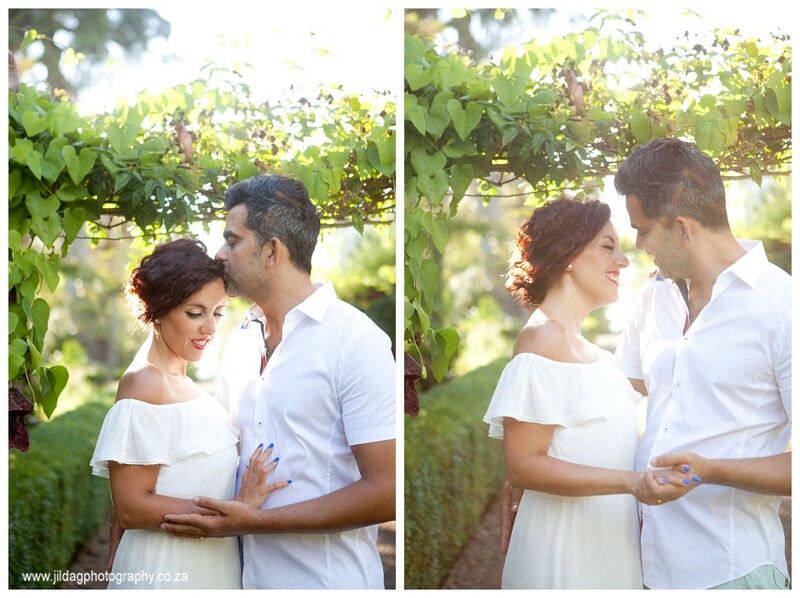 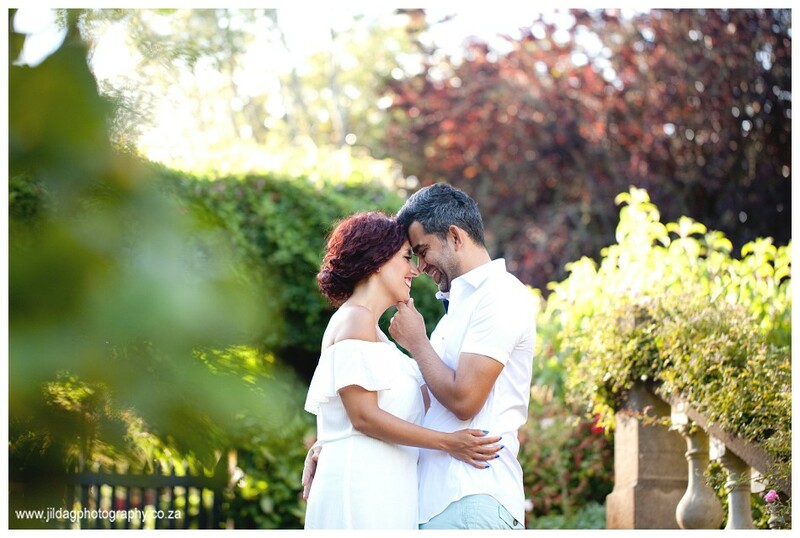 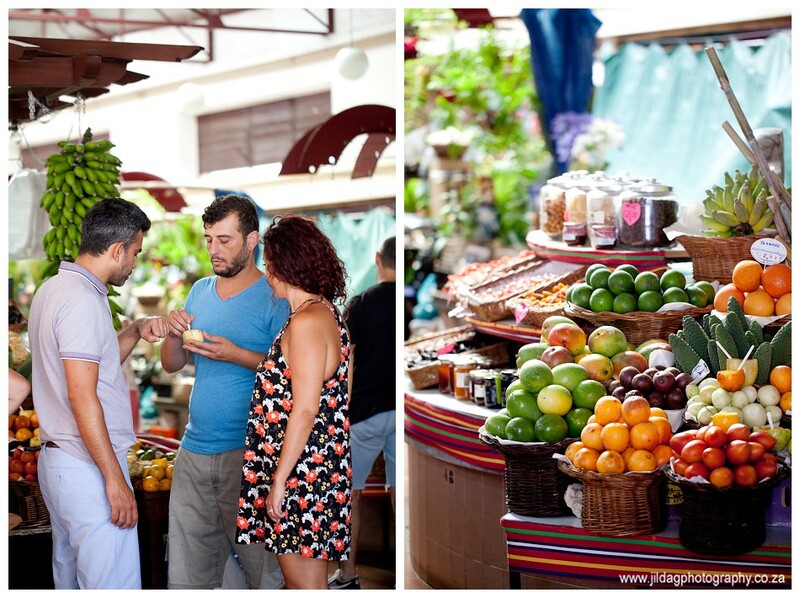 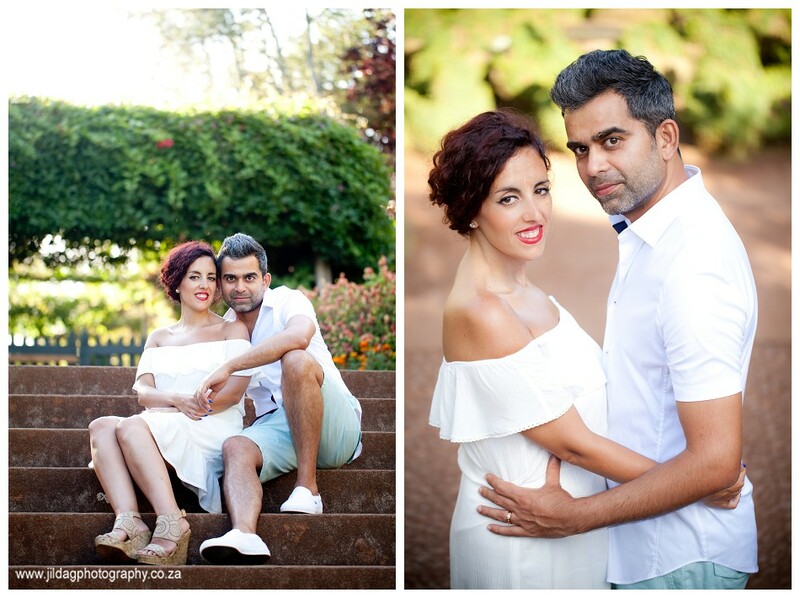 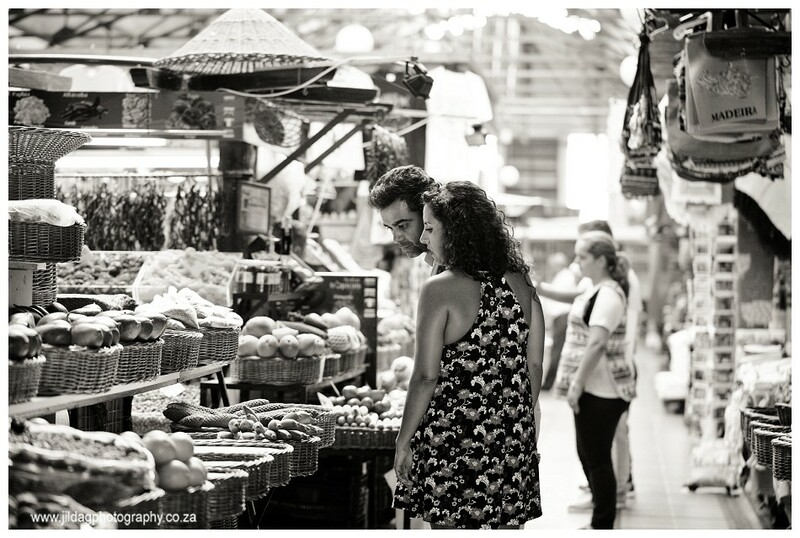 Last month I was in Madeira to shoot 2 weddings and I got to catch up with this glowing couple. 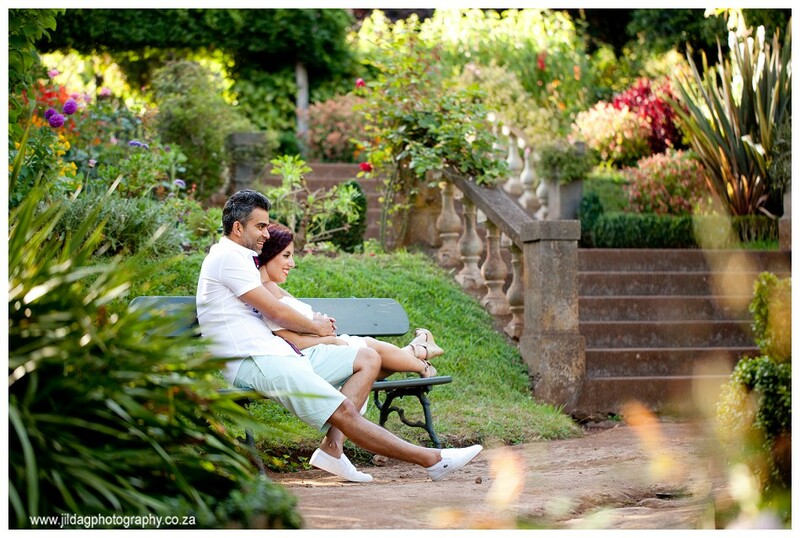 Its such a special time in a married couples lives. 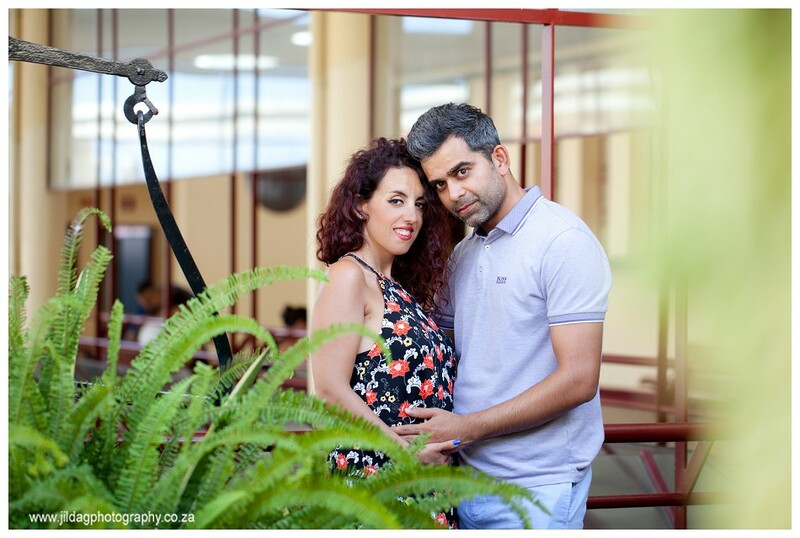 It is only 9 months long and then you are 3! 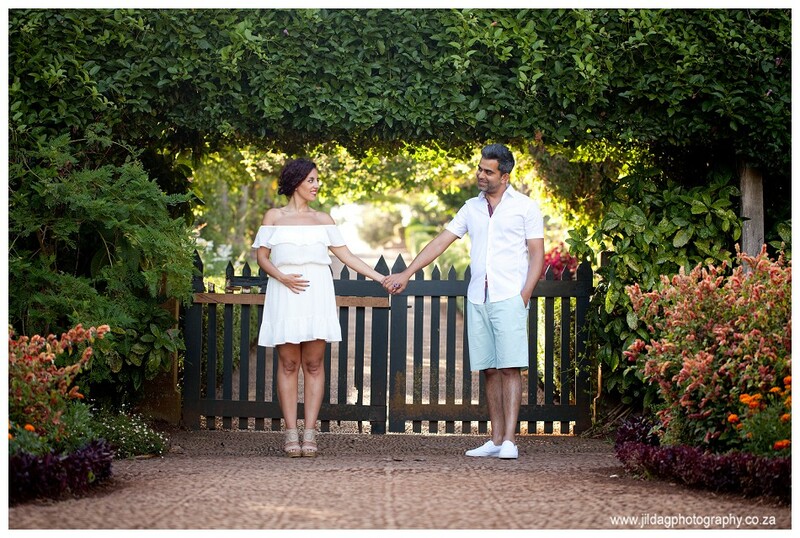 Enjoy the time and I look forward to seeing pics of your little boy.